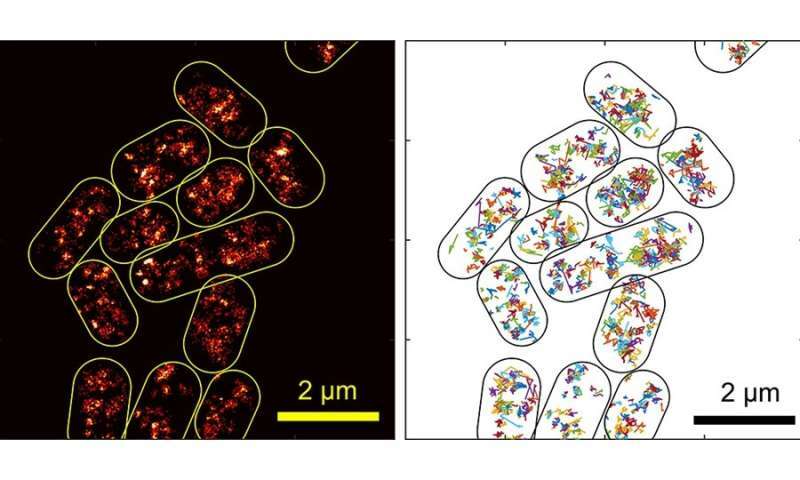 In this study, the researchers learned new information about this protein, and about the properties of bacterial cytoplasm. Wang describes cytoplasm as "a thick soup of proteins, DNA, and various other molecules." Because bacteria don't have transport systems, such as digestive or circulatory systems, they depend on the diffusion of molecules through this soup for the processes that keep them alive. By tracking the movement of H-NS through the cytoplasm of the E. coli, the researchers were able to calculate the viscoelasticity of the cytoplasm. They found that the bacterial "soup" doesn't behave the same way a homogenous protein solution does. 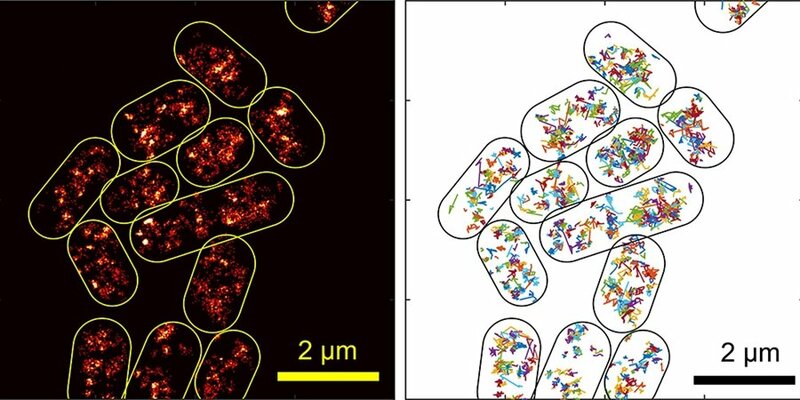 "Our findings are expected to fundamentally change the way bacterial cytoplasm is viewed," the researchers explained in the paper. "Unlike a simple viscous or viscoelastic fluid that current models of bacterial processes typically consider, the bacterial cytoplasm behaves differently at different time scales in terms of mechanical properties, which is expected to impact various interactions among small molecules, proteins and DNA/RNA molecules inside bacteria, as well as bacterial interactions with other species, such as bacteriophages."